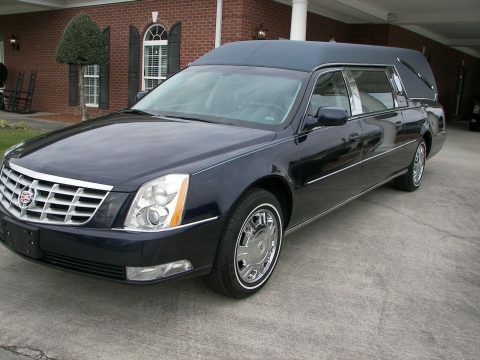 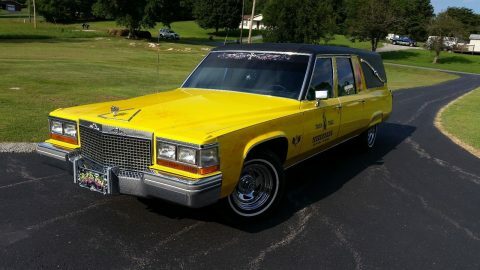 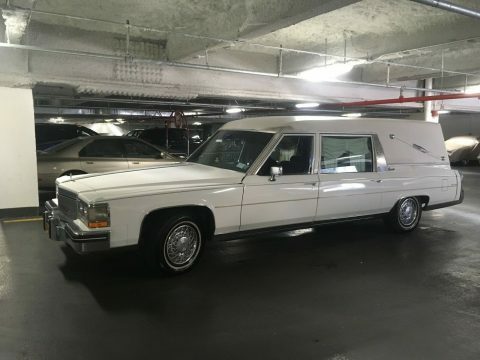 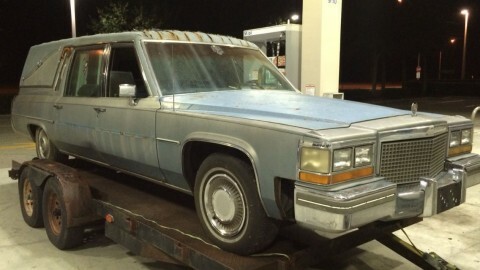 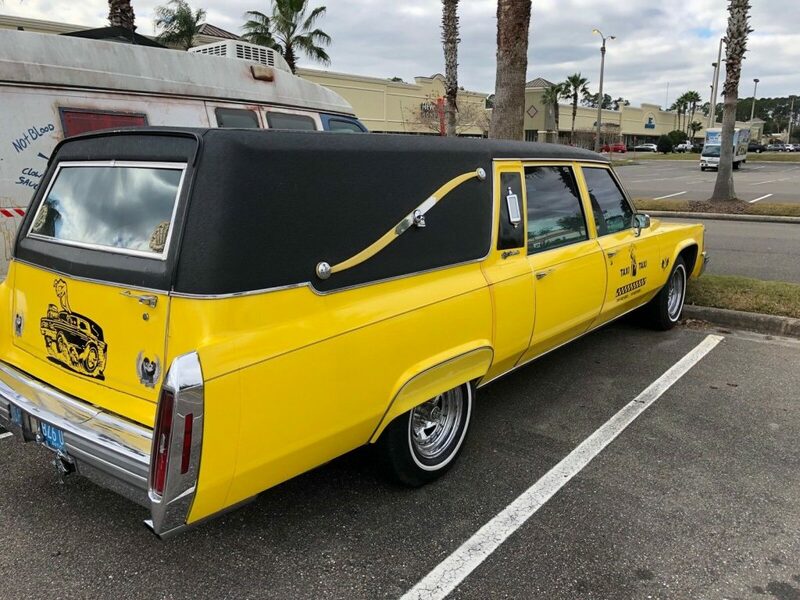 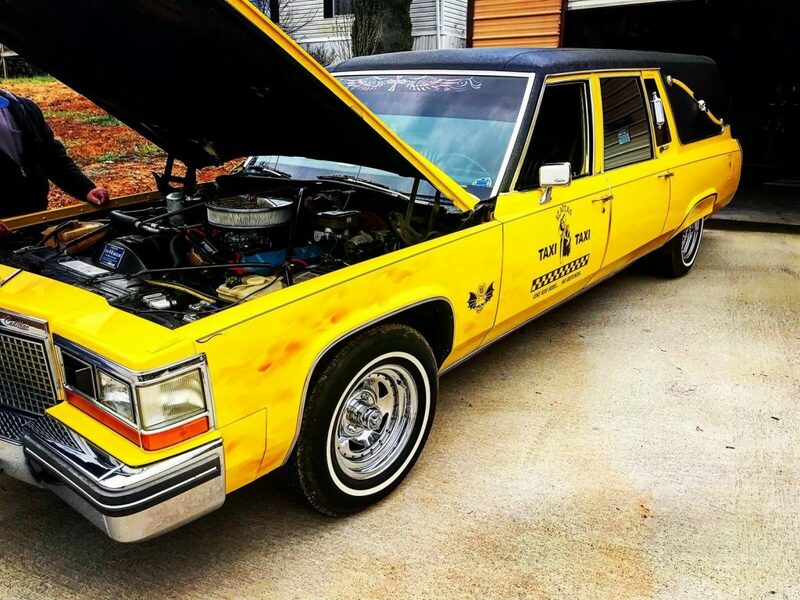 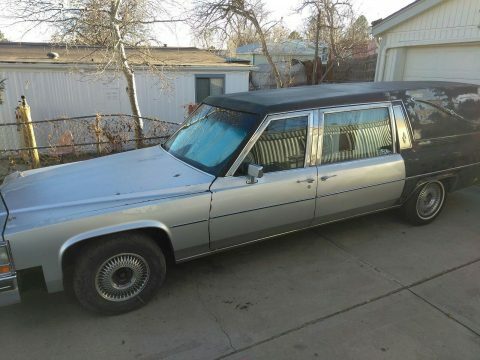 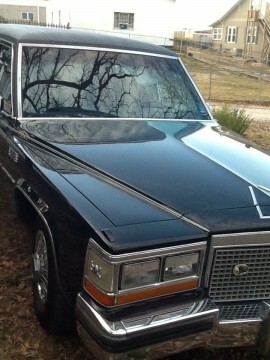 1981 Cadillac Hearse, cranks up on the first try every time. 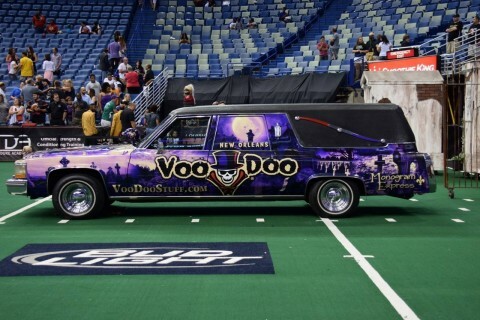 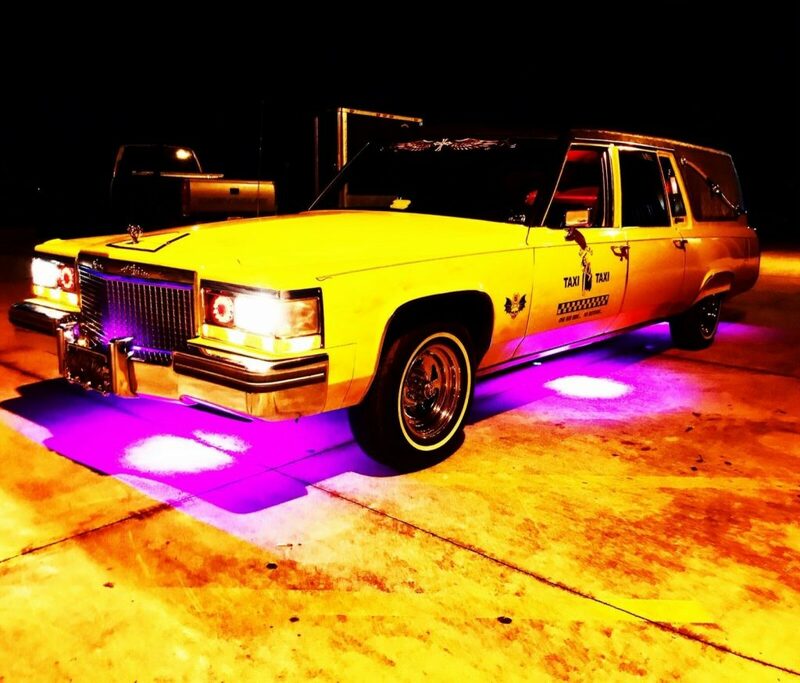 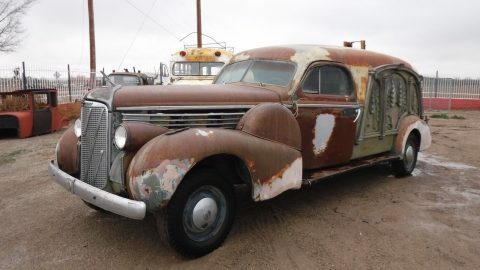 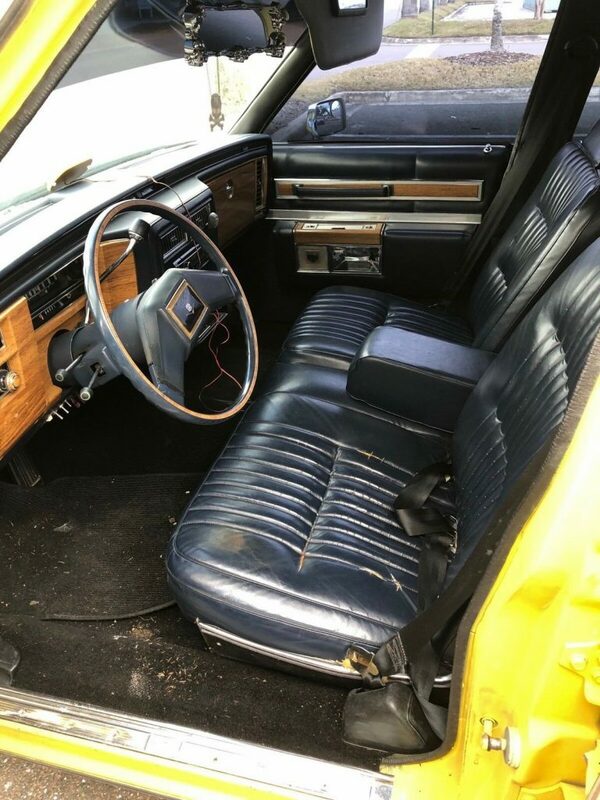 Car has purple under lights, air ride, all original miles, ice cold A/C, plus back row seating. 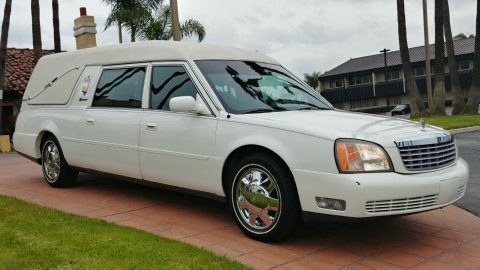 This car is super clean and ready to be a daily driver.